We all need cookware, and high-quality cookware can last a lifetime. 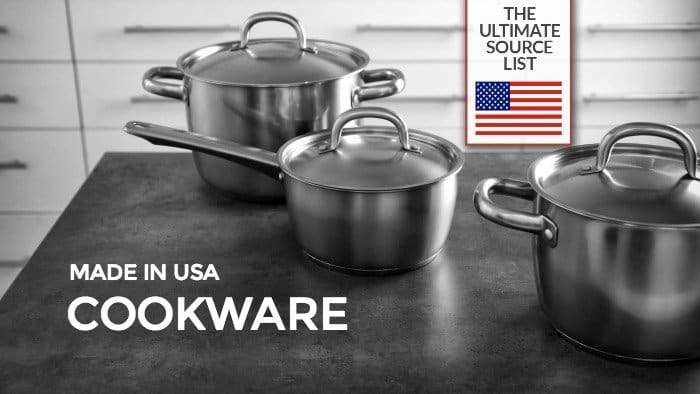 Once and for all, for yourself or for a gift, choose a set of made in USA cookware. Investing in a set of American made pots & pans is a great way to support American manufacturing. 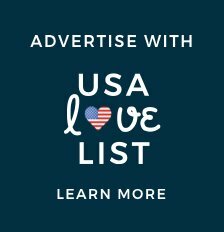 Our list of companies that have been offering made in the USA cookware has actually GROWN over the past two years. 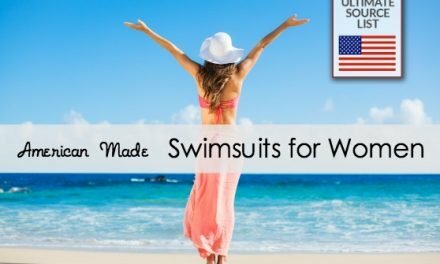 It is so exciting to see an American made product category increase in the number of made in USA products and companies available, as opposed to decrease in size, as it often happens. 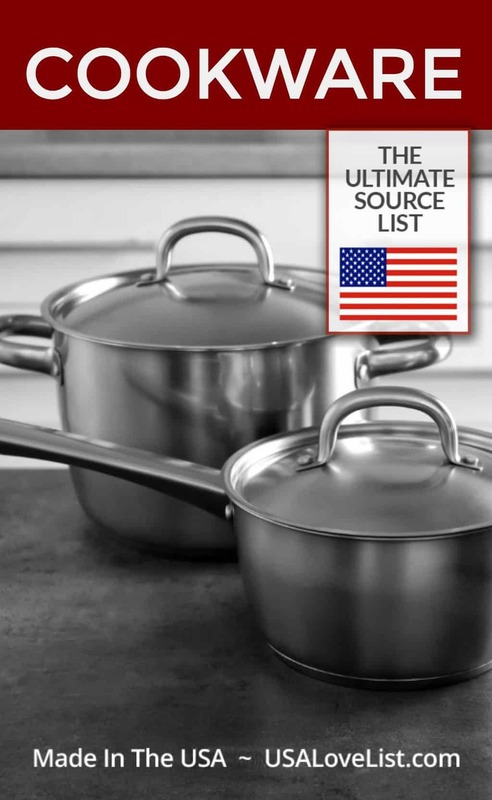 This list of made in the USA cookware will surely come in handy when you are ready to replace a set of pots & pans, or just a piece here and there. 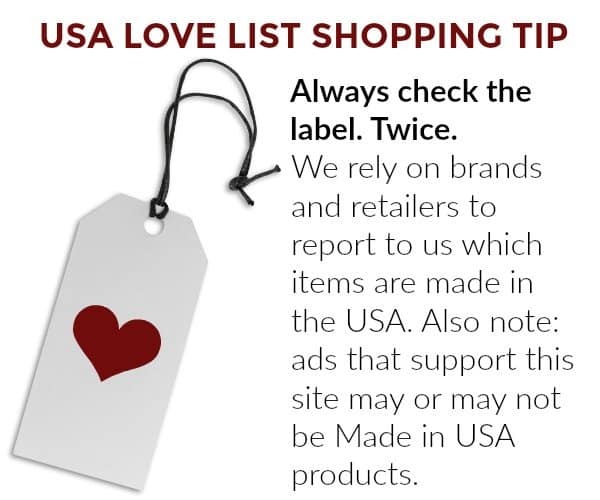 Made in the USA cookware also makes great gifts for weddings, bridal showers, and housewarmings. 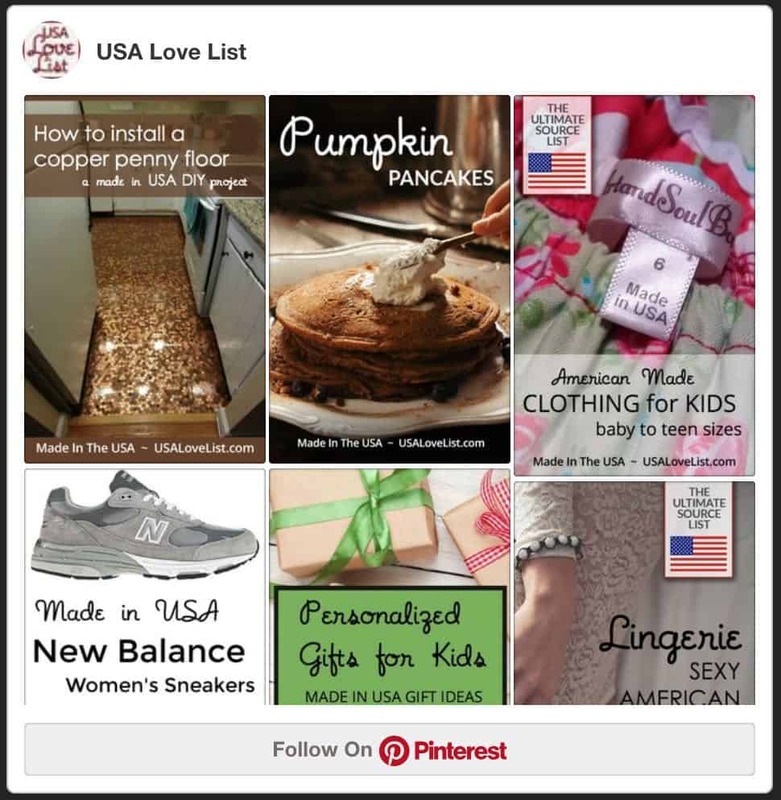 Don't miss our ultimate source guides for made in the USA kitchenware, and American made appliances. 360 Cookware heirloom quality cookware is handcrafted in the USA. 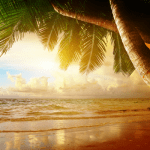 It is manufactured in a Green E-Certified factory in West Bend, Wisconsin. 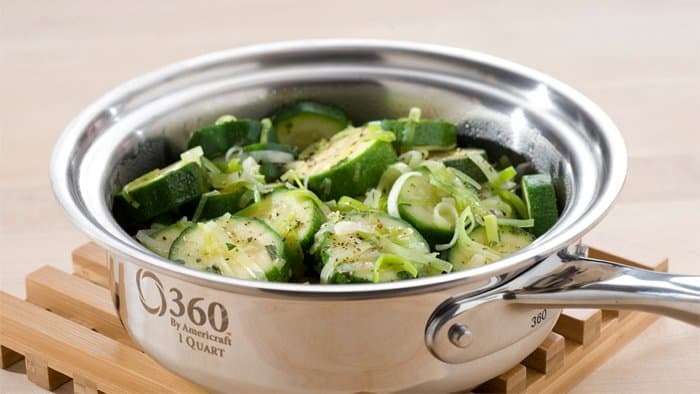 36o Cookware has been recognized by the EPA and they do not use any harsh chemicals while making the cookware or bakeware. This list is constantly being updated, so check back often. 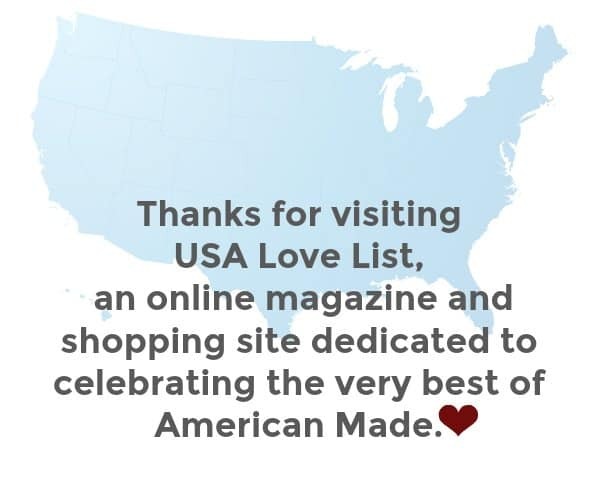 Did we miss your favorite made in USA cookware company? 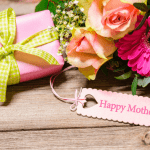 Leave us a note in the comments section. American Kitchen cookware is handcrafted in Wisconsin. 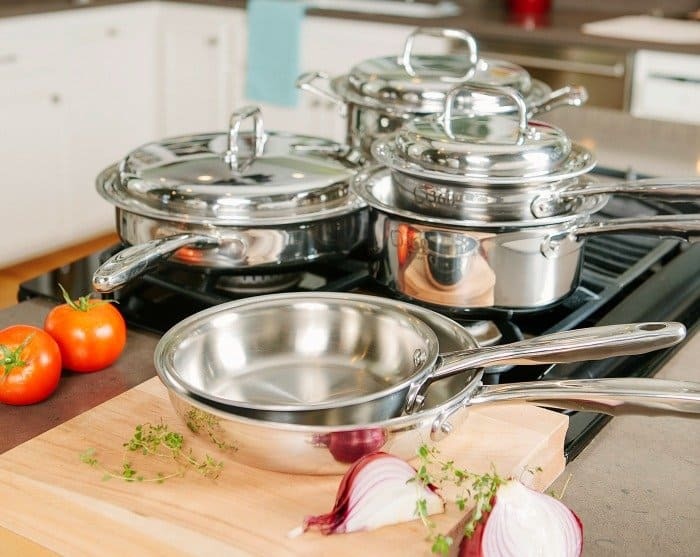 American Kitchen offers a tri ply stainless steel line and a cast aluminum line of cookware. Belkraft International factory direct pans are manufactured in Tennessee. Belkraft International cookware is stainless steel and constructed with a unique 7 layer design. Field Company cast iron pans are lighter, and have a smoother surface than typical cast iron products. Hammer Stahl American Clad cookware is made in Tennessee. Hammer Stahl American Clad cookware is made from stainless steel with 7 layers of metal. Lodge is the oldest continuous manufacturer of cookware in America. 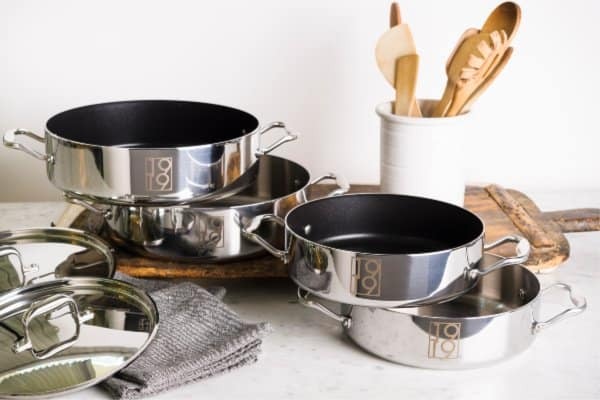 Founded in 1896, Lodge has proven that cast iron cookware is timeless. 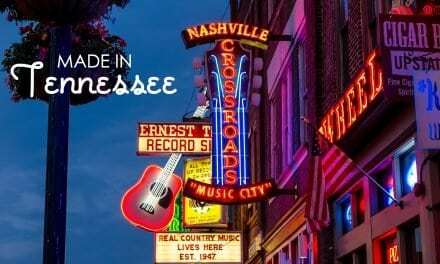 Lodge cast iron cookware is made in Tennessee. Don't miss our Lodge cast iron dutch oven chili recipe, and cast iron skillet pan pizza recipe. Made in factory direct professional cookware is made from American metals. Made in cookware is constructed with 5 layers of aluminum and steel. 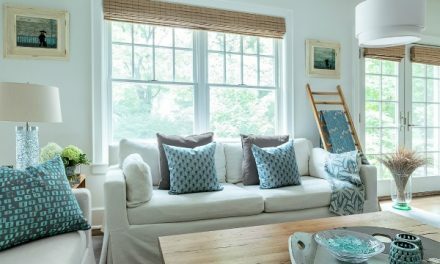 Nest Homeware is based in Providence, Rhode Island. Nest cast iron cookware is bronze in color due to the flaxseed oil used in seasoning. USA Pan is family owned and operated and manufactures professional quality cookware and bakeware in Wisconsin. Viking is well known for its appliances, especially its ranges. Viking also offers a line of made in USA stainless steel multi-ply professional cookware. Wolf Gourmet multi-clad stainless steel cookware is designed and manufactured in the USA. Wolf is another company that is well known for its appliances that is venturing into cookware. Sur La Table offers a selection of Lodge, All-Clad, Viking, Nordic Ware, and Wolf products. Thanks for the article. I see also that Tramontina manufactures at least half its cookware in the USA. I thought pampared chef was USA made. Wow. 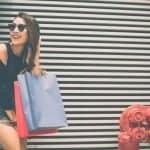 I have been seeing a company on Facebook ads called Smithey. They are USA based and claim their Cast iron products are made here. 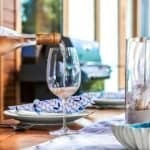 Are there any ceramic cookware products made In USA? I am also looking for ceramic or porcelain enamel lined cookware made in the USA. Can you help? 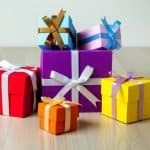 Thank you for this list. It will guide our upcoming cookware refresh.